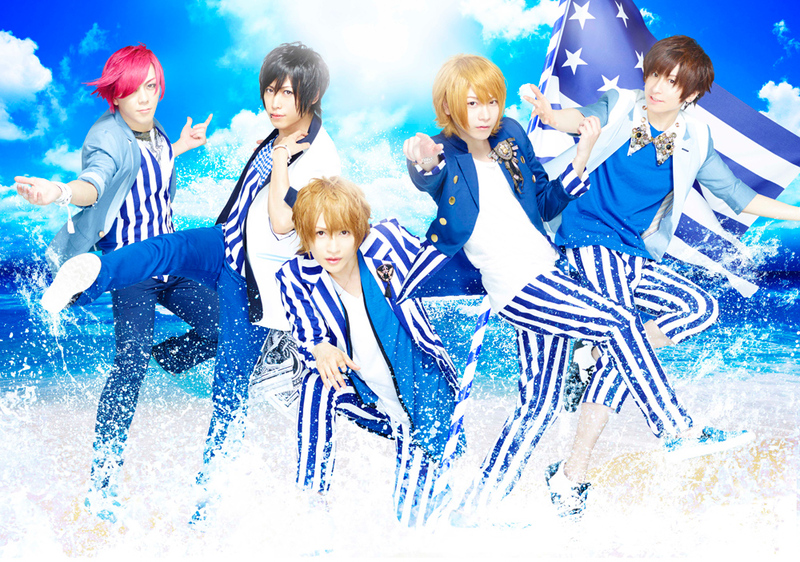 An Cafe embodies the oshare kei style perfectly with their colorful, cute image and merry sounding music. However, the band themselves prefer the term “Harajuku Rock Kei”.An Cafe’s large following doesn’t end in Japan, but extends all over the world; they have performed in Europe and the USA. The band stands out, not only because of their music, which consists of catchy, upbeat rock songs, but also because of their unique characteristics. The band is known for their made-up words such as “nyappy” (meaning “happy”), cheerful nature and cute appearance. Currently, An Cafe is on a break in order for the band members to focus on their solo activities, but they have promised their fans to return together in the future.